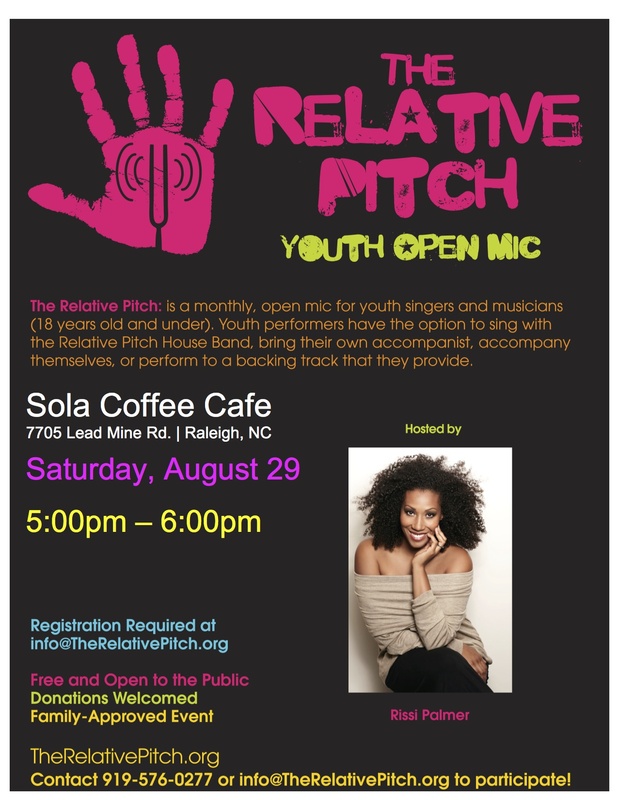 Please join me for the next Relative Pitch Youth Open Mic on Saturday, August 29 at 5pm at Sola Coffee Cafe in North Raleigh. You can sign up HERE. 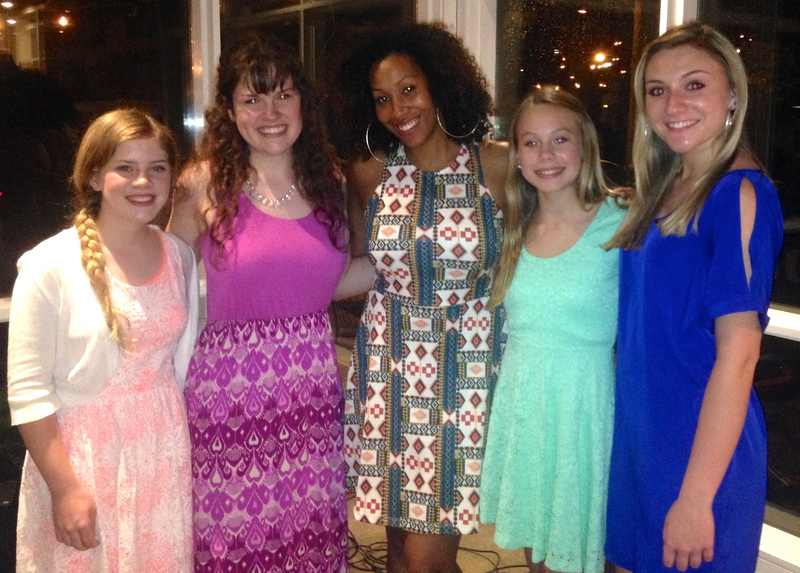 On Saturday, June 20, the first ever “Relative Pitch Presents…” was held at Sola Coffee Cafe’ in North Raleigh. This show was created to highlight some of the outstanding talent I have seen perform at the Relative Pitch Open Mic in the past who I felt were ready for a larger platform. Our featured performers for the inaugural show were pop singer Sydney Stoker, singer-songwriter Brooke Hatala, and bluegrass /americana artists The Lang Sisters. We had a packed house (standing room only at one point!) and the ladies didn’t disappoint! Finally, our last performers of the evening, the award winning Lang Sisters. Though they are only 13 and 17, these two pickers are darlings in the Bluegrass and Americana circuits and have won several accolades over the years. A BIG thank you to Sola for allowing us to use their space and to all those who came to support the young artists! I am in the process of planning our next show and have a fabulous line up. Stay tuned!! !